My pen is the best form of communication when I need to express my displeasure at anything. I’m not much of a verbal confrontational person but give me a pen and paper, and I could scribble words that’ll leave you destabilized emotionally. At the time I began to gain some level of influence on social media, when you stepped on my toes, I gave it to you hot. I didn’t care who was on the other side reading what I had written. 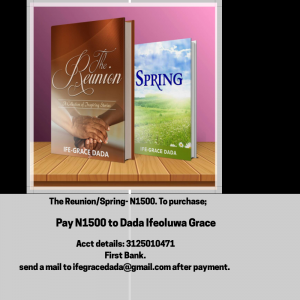 But as I grew in grace and in the understanding of the revealed word, I began to seek wisdom on how to speak words that build up rather than demeaning words. I have heard people say, if you want to have lots of followers and comments, talk more about controversial posts on social media or lash out at a certain sect, and gbam! your fanbase will increase. I don’t know how true that is, but even if it is, are we as believers expected to just say things the way we feel because we are skillful writers? In a general sense, when we have been hurt deeply or we feel upset because something wasn’t done properly, what should our approach and reaction be? Read: But…What’s wrong with my mouth? So let the words of my mouth and the meditation of my heart be acceptable in your sight, Oh Lord. 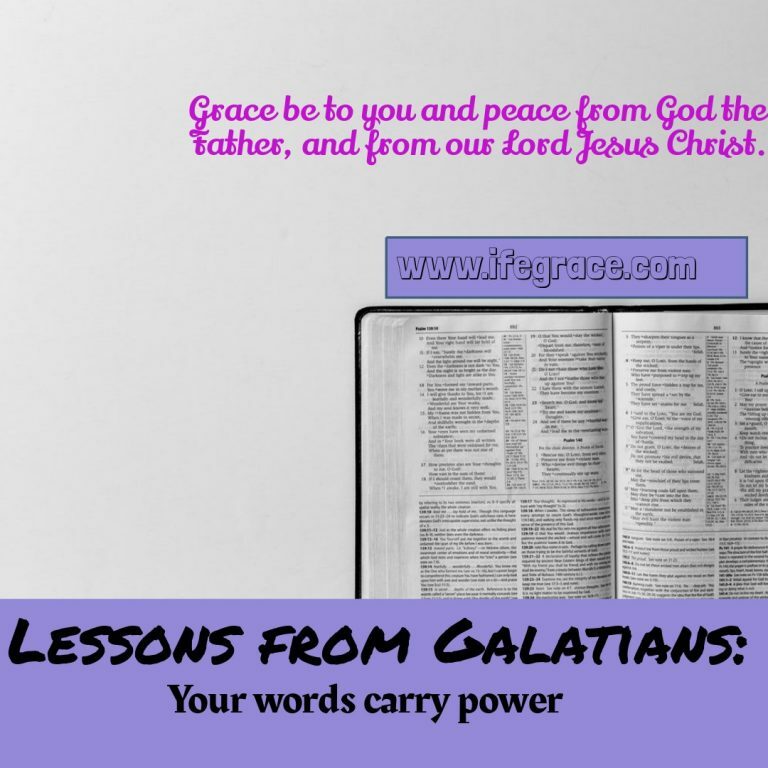 Read: Lessons from Galatians: Who called you? Honestly, when words are spewed like venom they can never be retracted. I’m also not a confrontational person. I release my rage with my pen. But I’m also learning to let my Words be seasoned with grace in spite of how I feel. The heart posture is mega important. I trust God for a consistent working in our hearts even as we let ourselves be washed by the Word of God. This piece is timely. A necessary read to return to over and over again. will be full of grace. I’d prefer you use the link to this post because of plagiarism issues by google. Thanks. Sister Ife, thanks for much for this. I am not the confrontational type as well. But then most times I get stuck in between “Oh I shouldn’t have kept quiet there” and “why did I even talk”. … I am also learning to say graceful words to people no matter the situation. I also get stuck too. But for me, many times, I wished I hadn’t said anything. We trust God to help us say the right words at the right time. Wow…. I am blessed every time I come here. 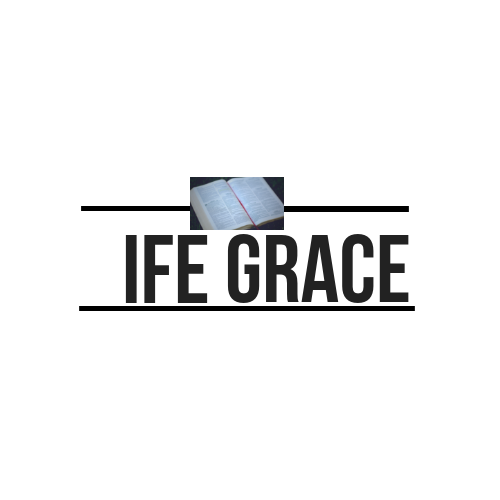 I can only say, More Grace! !